Sony’s IFA 2013 press event concluded just a while ago and as expected, the company announced the Xperia Z1, its latest flagship smartphone. The announcement also saw the unveiling of the QX lens-style cameras and a wide range of high-tech accessories. The list of notable accessories includes the Smart Imaging Stand, Smartphone Tripod and the SmartTags. There is also an enhanced magnetic charging dock, Bluetooth music receiver, Wireless headset and a smart Bluetooth handset. The Smart imaging stand is an impressive accessory that has the ability to tilt and rotate in 360 degrees to keep the subject in focus. The imaging stand can be controlled by a smartphone via Bluetooth and you can also pair or connect using one-touch NFC. 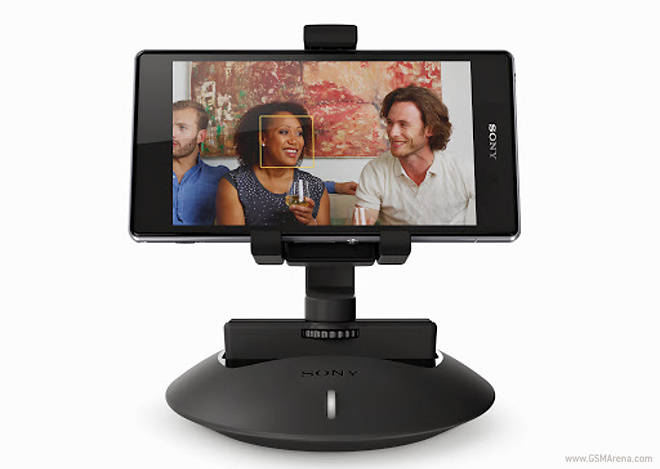 The Smart Stand also comes with a built-in SmileCatcher app that captures images whenever someone smiles. The accessory, which is powered by a two AA batteries, has a host of other apps too and the experimental Motion API is now available for developers. The Smartphone Tripod is another camera accessory that was unveiled. The tripod measures 57 x 171 x 55mm and weighs about 80g. 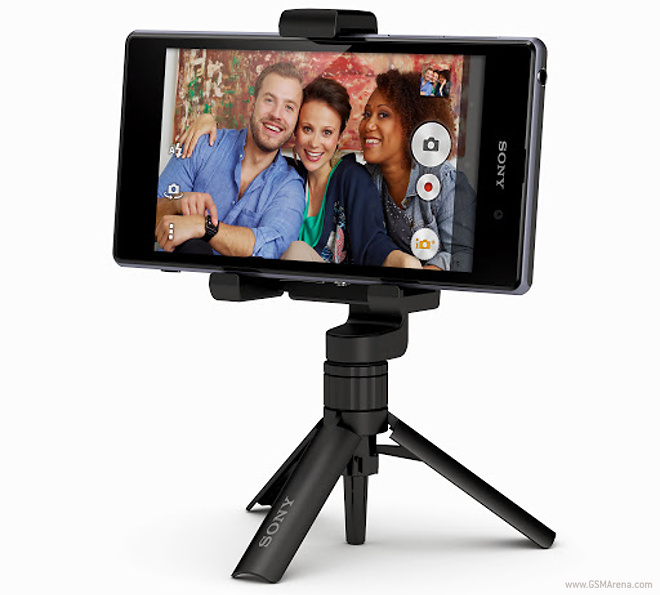 With the portable tripod, you can mount your Xperia Z1 or any other Xperia smartphone to get extra stability while capture images or videos. The add-on will be available in black color option and is expected to hit the stores in the coming days. These are another cool bunch of high-tech tags that gives you a unique experience while sharing things with your friend via NFC. These are much smaller than before and work with the Smart Connect android app. 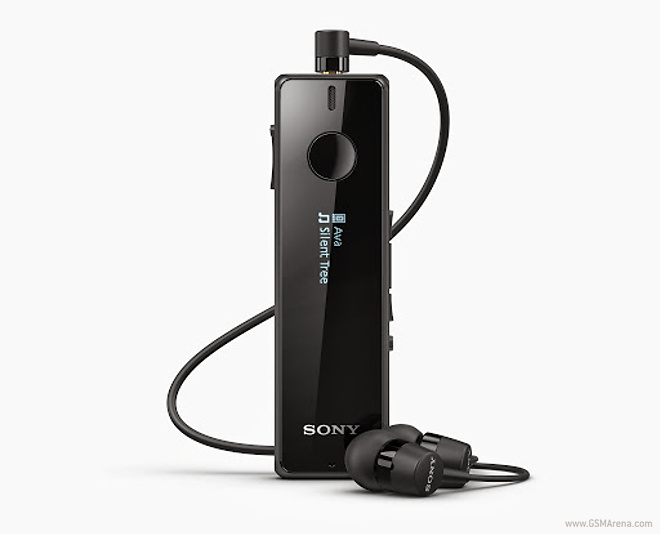 We have seen several Bluetooth Music Receivers in the past, but this one is designed exclusively with Sony Xperia smartphones in mind. 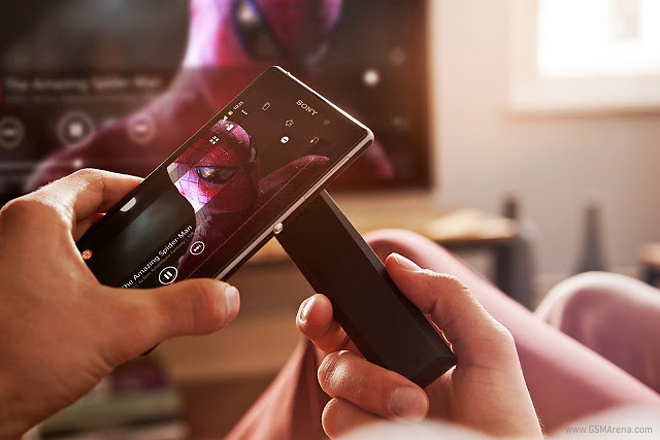 With the receiver, you can continuously stream music audio to your home systems directly from your Xperia smartphone. 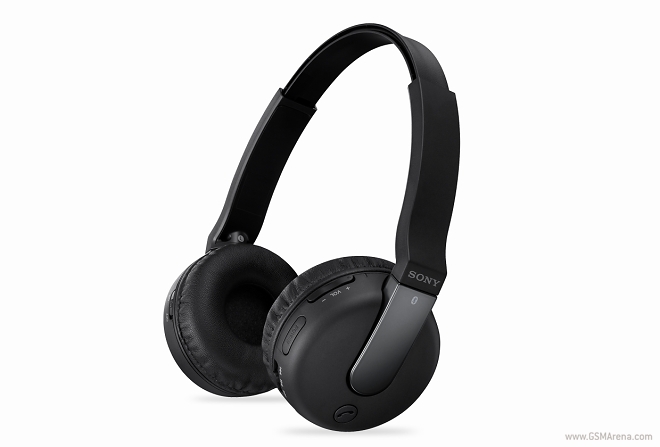 These high-quality NFC-enabled headphones come with Bluetooth 3.0 and multipoint connectivity. The DR-BTN200M headsets give you the ability to answer, end calls, play/pause music, jump between tracks and manage your volume levels. The handset is a splash proof wireless audio accessory, which allows you to listen or talk without having to take your smartphone out. The smart handset comes with Bluetooth 3.0, NFC, multipoint connectivity, FM radio with RDS, Android app enables, HD Voice ready and gives you the control over your smartphone wirelessly. Unfortunately, there is no word on the pricing details of these cool accessories. You can also check out the source link below for a heap of other add-ons for your Xperia smartphone. Check out our full IFA 2013 coverage right here.